Are you into survival games? 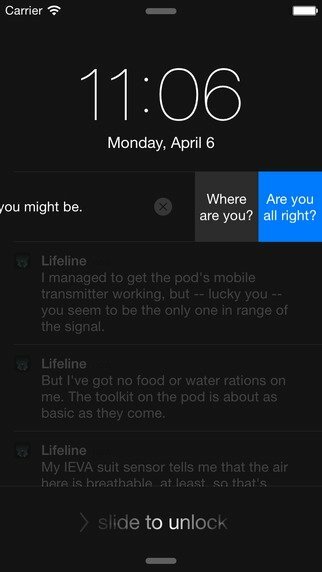 Then you should try out Lifeline as it's one of the most interesting proposals that you'll come across on iPhone, iPad and Apple Watch. 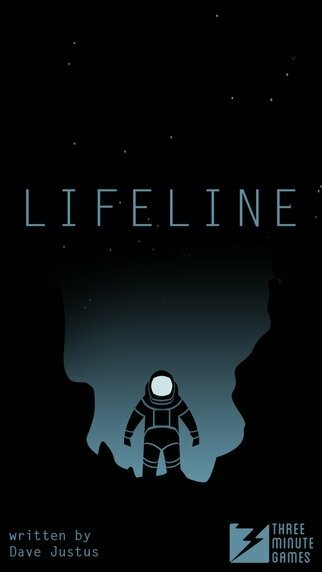 The main character's spacecraft has crashed into the moon of a strange planet. The rest of the crew is dead or has disappeared. 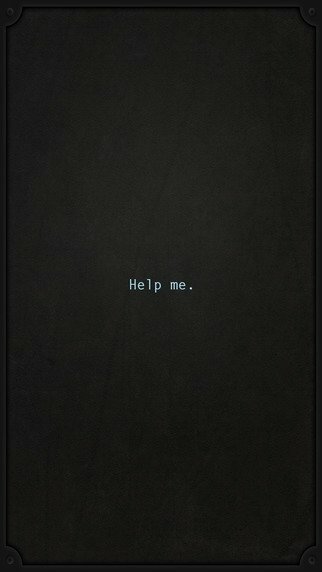 Now you'll have to help Taylor to make the right decisions if you want to escape alive. 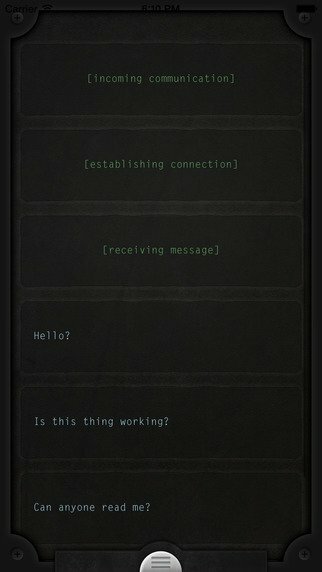 Written by Dave Justus (creator of Fables: The Wolf Among Us), this game takes place in real time, sending us messages to our devices throughout the day so we'll have to get ready to make decisions whatever we're doing at that moment. 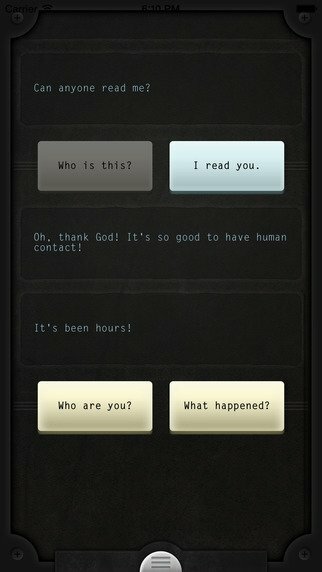 A game with plenty of possibilities and different outcomes... or dead ends. Pay attention to the messages straight from the lock screen and go back to see what may have happened if your decisions had been any different. Compatible with iPhone, iPod touch, iPad and Apple Watch.